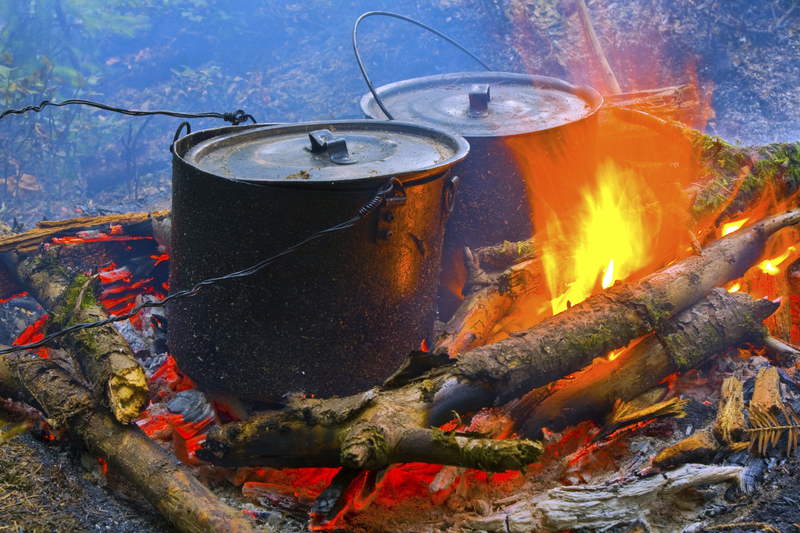 The research, published in the Lancet, highlighted the health effects of exposure to smoke from open fires and dirty cooking stoves, the primary source of cooking and heating for 43% of the world’s population, affecting some three billion people. Previous research has linked exposure to household cooking smoke to respiratory infections, but these latest findings form part of the first-ever randomised controlled trial on reducing the impacts of air pollution on health. The team worked with rural communities in the Western Highlands of Guatemala. 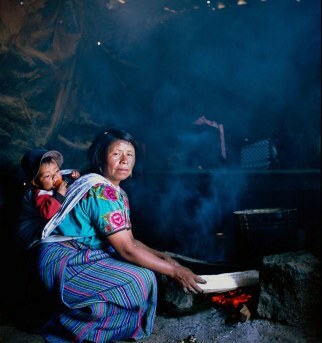 Households with a pregnant woman or young infant were randomly assigned to either receive a woodstove with a chimney or to continue cooking with traditional open woodfires. The researchers found that using chimneys to vent cooking smoke outside homes led to a one-third decrease in cases of severe pneumonia. A smaller decrease was reported in all pneumonia cases – both severe and non-severe – possibly because the reduction in smoke from these stoves was not sufficient enough to result in a significant change. Children exposed to open fires every day, however, inhaled the equivalent of smoking three to five cigarettes a day. Researchers found that the larger the reduction in exposure to fires without chimneys, the greater the impact on pneumonia. Dr Nigel Bruce, from the University of Liverpool’s Institute of Psychology, Health and Society, explains: “Pneumonia is the chief cause of death for children aged five years or under worldwide, responsible for about 20% of total deaths in these age groups. It is caused by viral and bacterial infections. Smoke from burning solid fuels, such as wood and animal dung, reduces the lung’s defences against infections, particularly bacterial. The research follows growing worldwide attention to the need for cleaner, safer and more fuel-efficient cookstoves. In 2010 the United Nations Foundation launched the Global Alliance for Clean Cookstoves, an international public-private initiative championed by US Secretary of State Hillary Clinton. The study was funded by the US National Institute of Environmental Health Sciences (NIEHS) and the World Health Organization.